My Morning Jacket On World Cafe : World Cafe The Waterfall reflects the landscape surrounding the band as its members recorded in Stinson Beach. 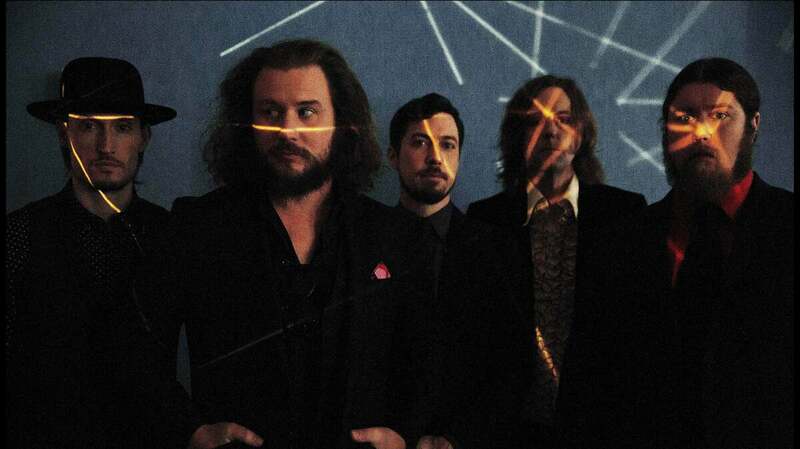 For My Morning Jacket, the place in which music is recorded makes a difference in the experience — and the outcome. 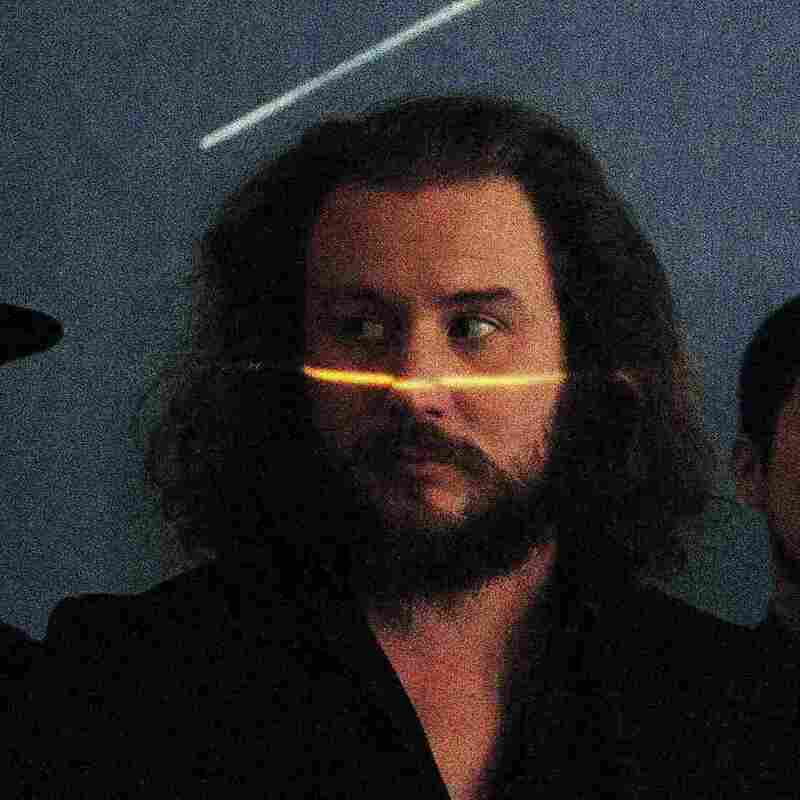 The band's new album The Waterfall was recorded near Stinson Beach in Northern California, and singer Jim James describes the beautiful vista outside the studio's giant window in this World Cafe interview. James says that waterfalls specifically inspired him, and that he often thinks about being able to stop one with his mind. The prolific James, who also released a solo collection and a collaboration with The New Basement Tapes since the last My Morning Jacket album, joins World Cafe here to perform songs from The Waterfall.